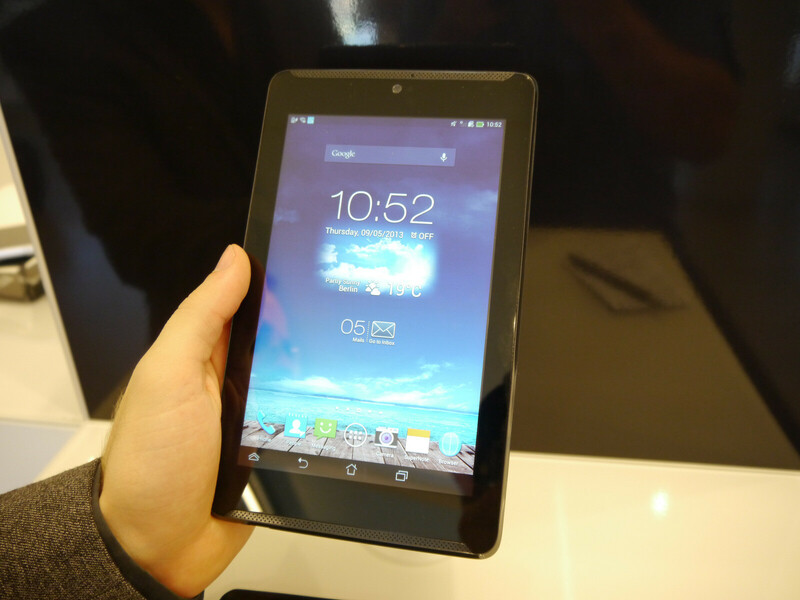 Besides the expensive Padfone, also a smaller (and much cheaper) as the Fonepad finds its place in the presentation of the Colossus of Taiwan and, especially, in the hands of The Vergeand Engadget, who managed to try for a few minutes this tablet with phone. 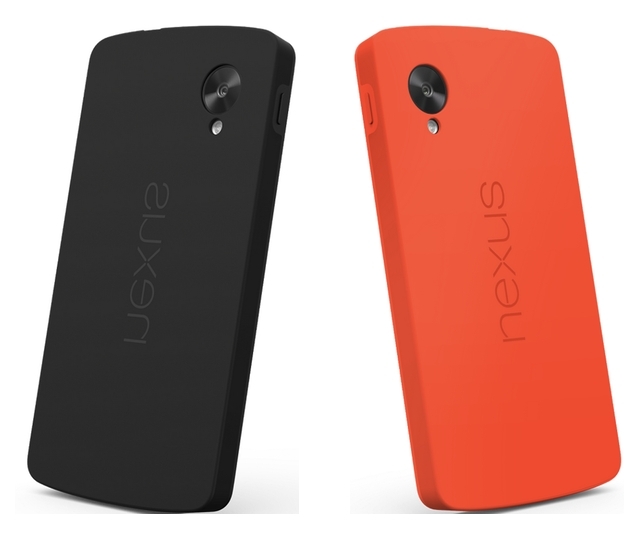 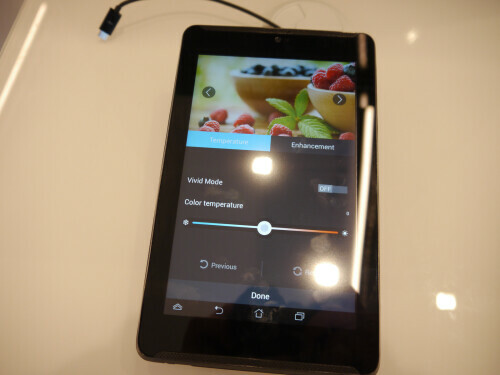 The size and form factor closely resemble the Nexus 7 by Google, which seems a mirror image: power button and volume rocker were moved to the left side of the body, the Nexuslogo has been replaced by the name of the manufacturer and the headphone jack has been moved to the left of the micro-USB port, much closer than the bore of the Google tablet While the differences reside in the aluminum back, you can expand the memory via microSD, and in the operating system, which in this device is for Android Jelly Bean 4.1.2. 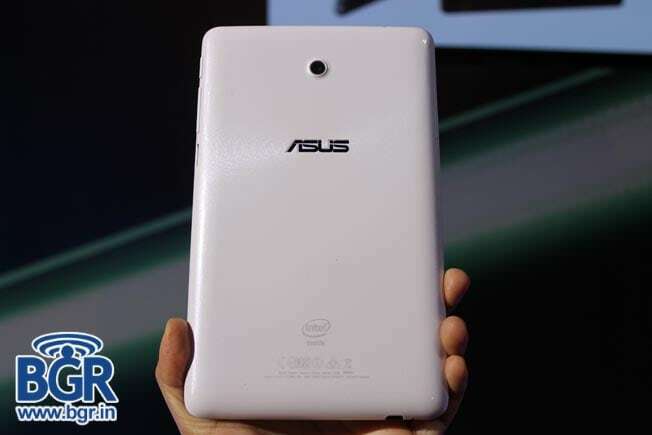 The tablet seems in every way the answer to the Big G Tablet Asus itself has produced, but given the very competitive price of 219 € and the phone, probably this new product could find its way to the pockets of many buyers (or rather shoulder bags, given the size). 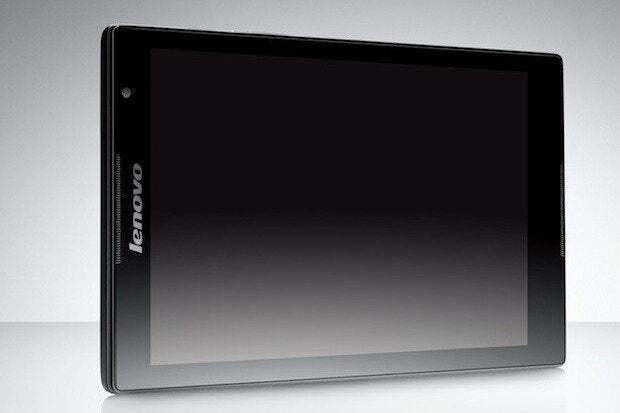 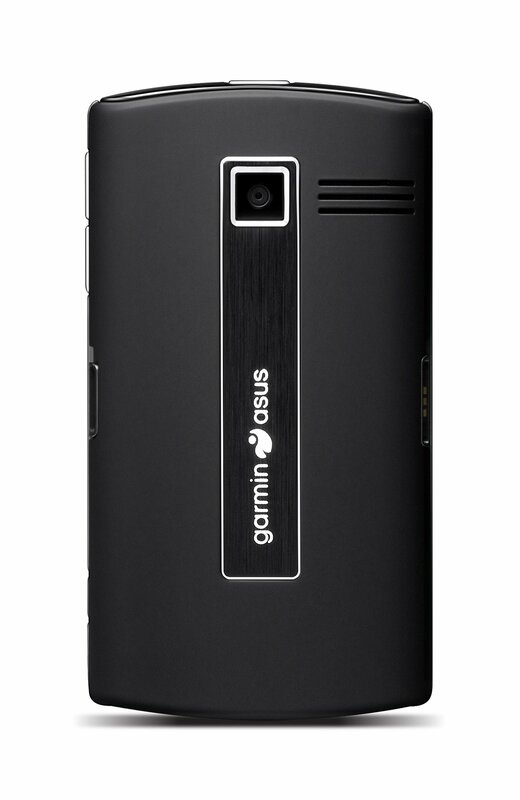 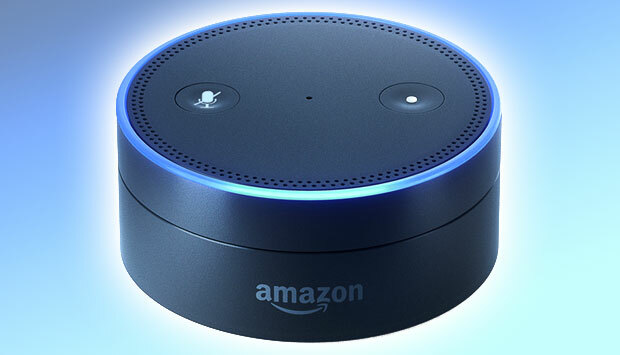 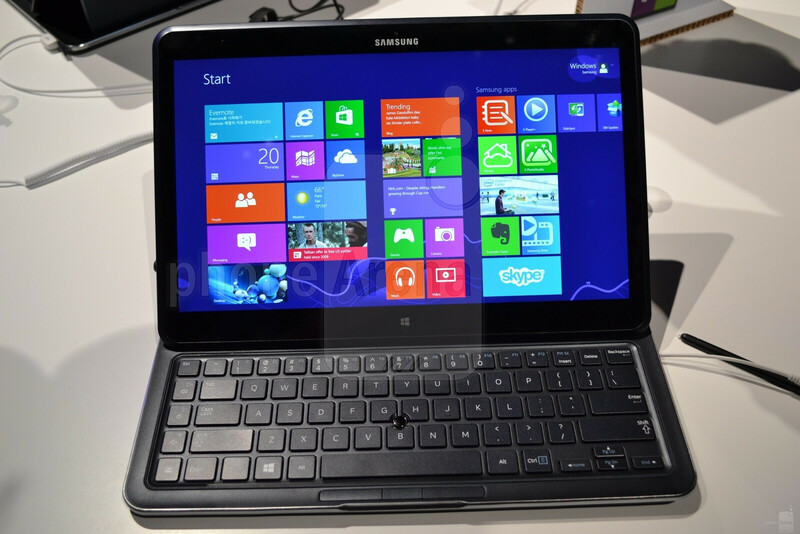 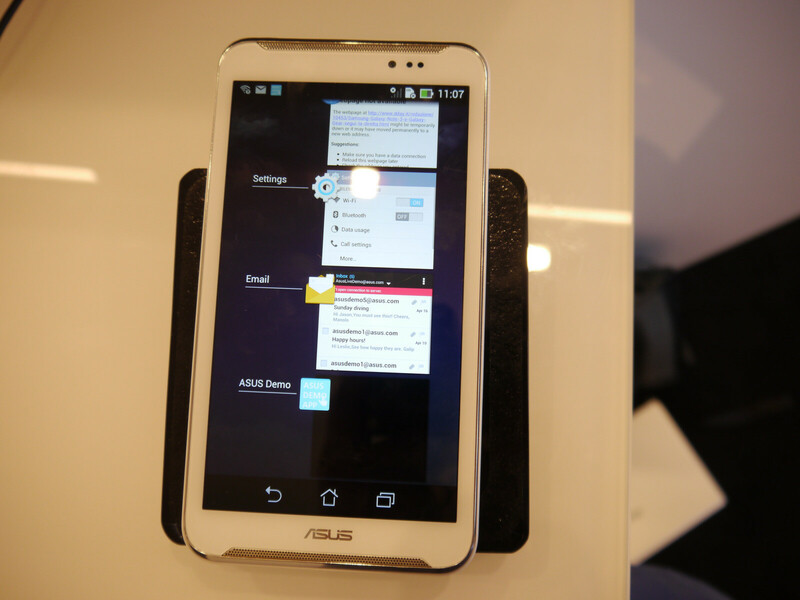 Besides the detachment you will find an extensive Photo Gallery and a hands-on video filmed by colleagues in The Verge. 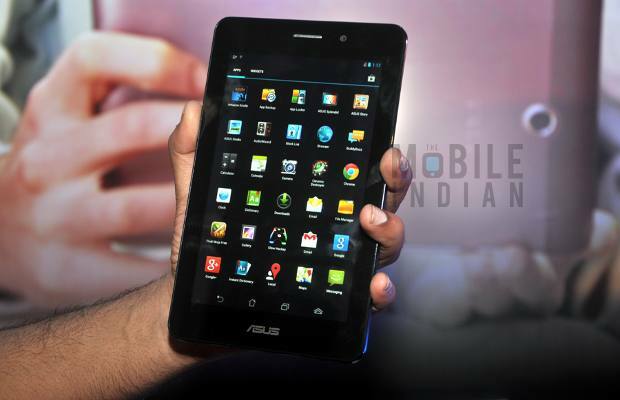 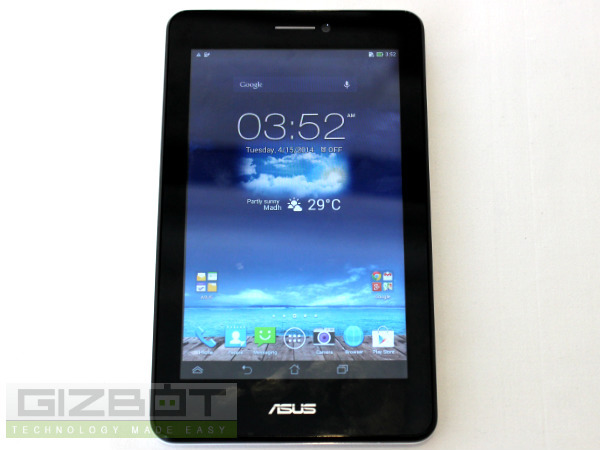 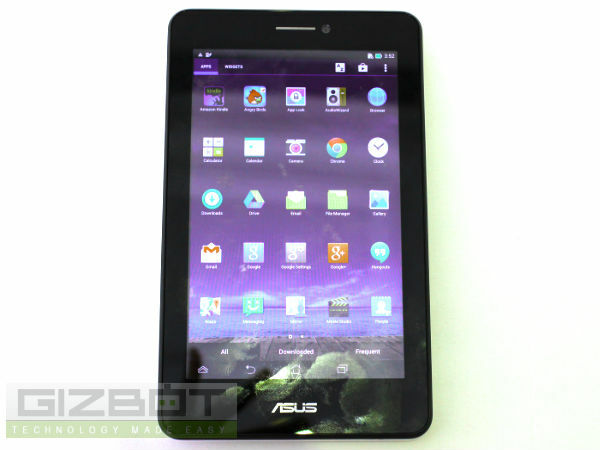 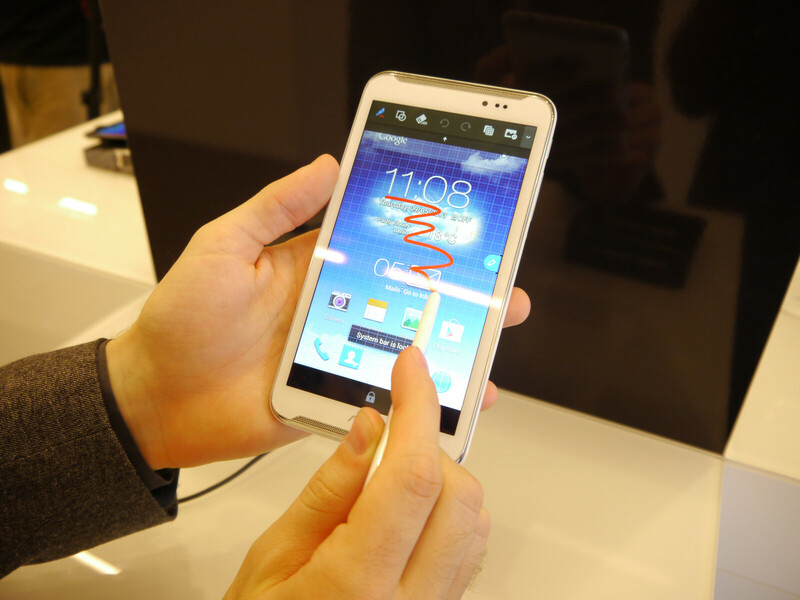 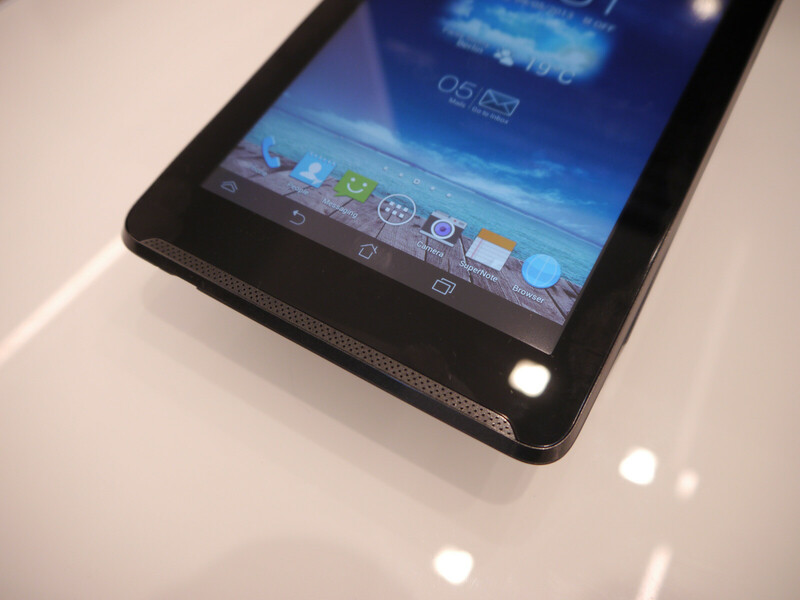 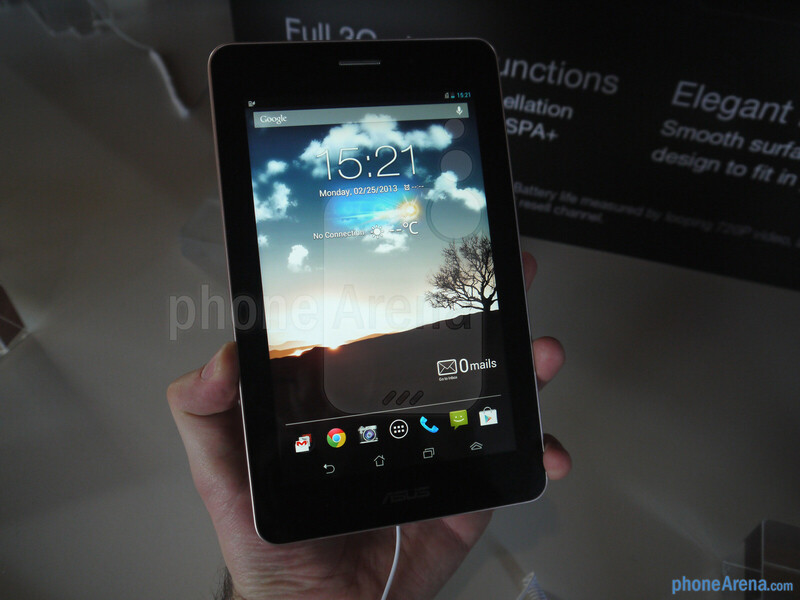 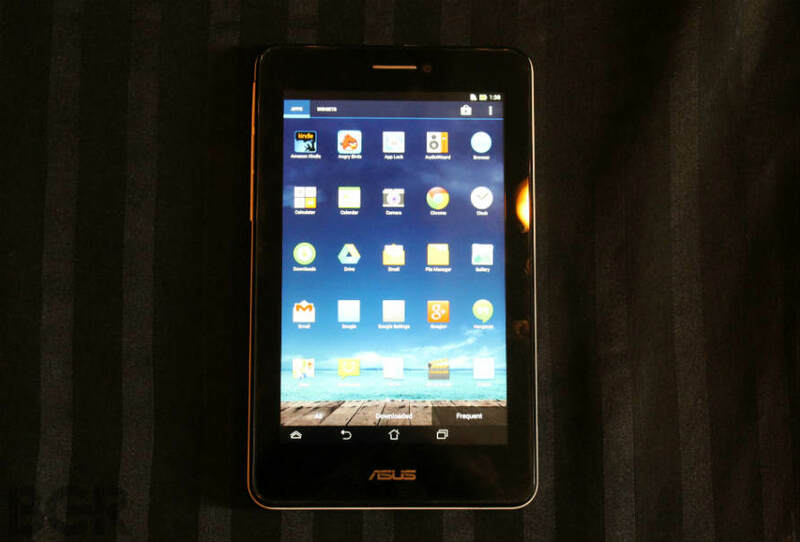 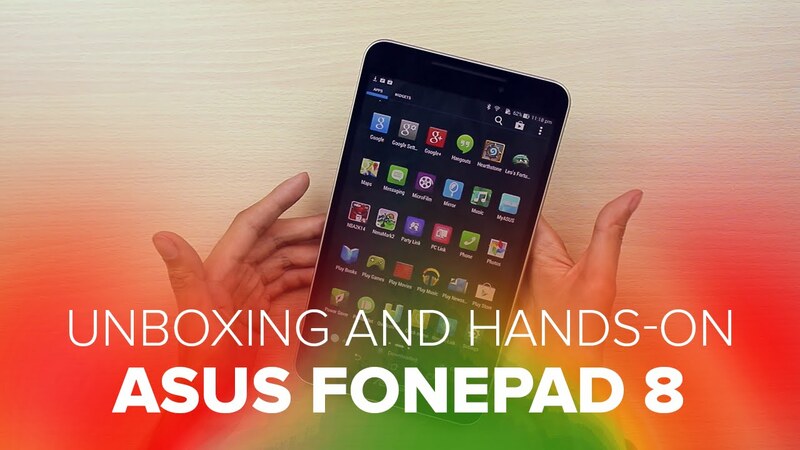 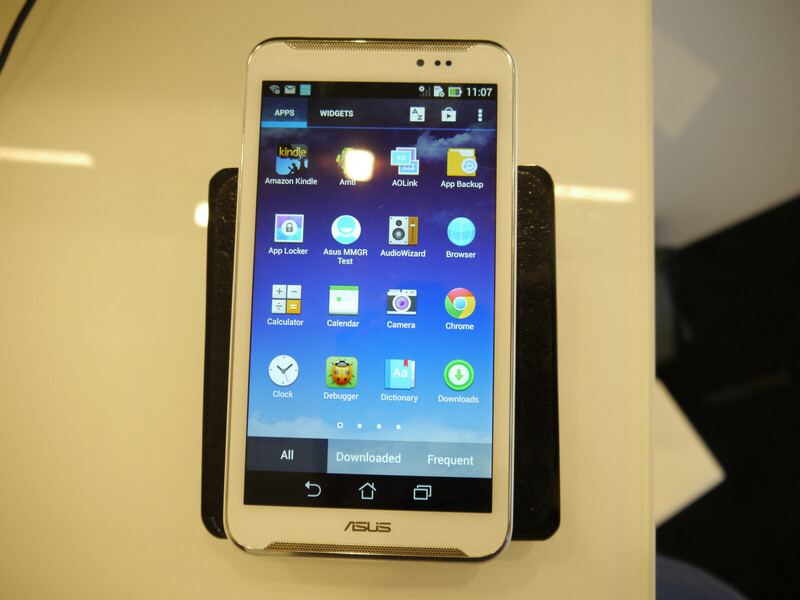 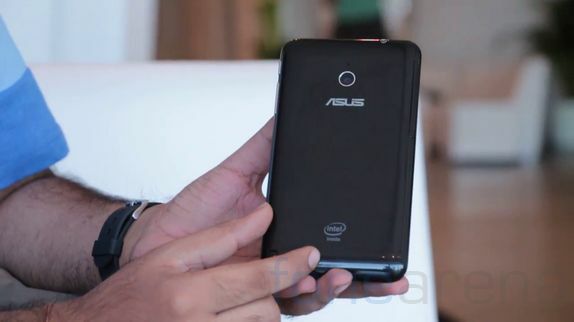 ASUS Fonepad Note FHD 6 Hands-On!